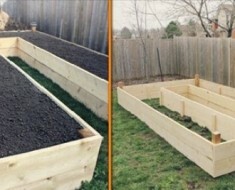 DIY Raised garden bed is easy to construct and has many benefits. 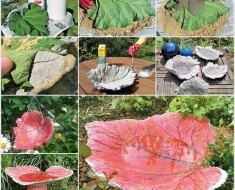 It will give your plants good drainage and generally better soil quality, and you can worry less about weed and pests. 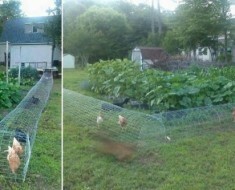 Here is a nice project of DIY raised garden bed with cinder blocks. Cinder blocks make great frames for a raised garden bed . 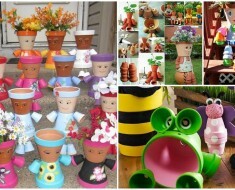 You can pretty much just stack them in any shape you want, fill with dirt, and plant. And they are cheap. You can buy them at just about any home improvement store and you can often find them for free from places like Craigslist and Freecycle. 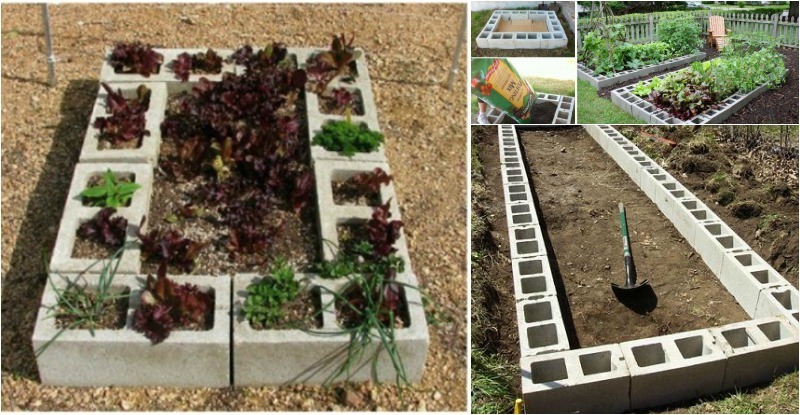 Overall, cinder blocks make for a very practical and economical choice for building raised garden beds. 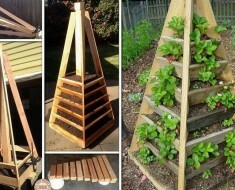 If you are looking for raised bed garden designs, look no further! 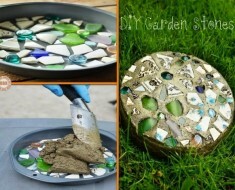 This DIY raised garden is one of the easiest plans you can do! Laying the blocks takes some effort, but you are rewarded with long-term benefits. 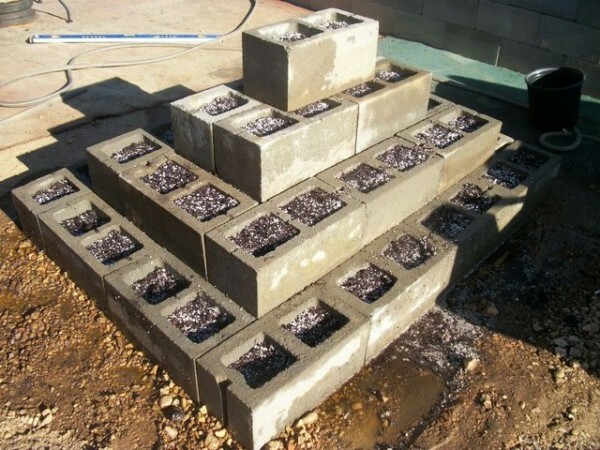 If the traditional method of planting and growing strawberries is not what you had in mind this year, try this strawberry pyramid that is made out of concrete blocks. 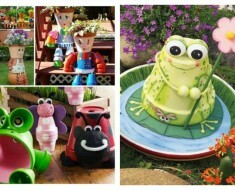 This neat little idea is a sure way to spark conversations and put a smile on your face from the hard work you managed. Grab a friend or significant other to help you if you need to remove any blocks. 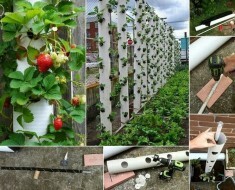 Image credit : Creatingforum – Strawberry Pyramid Opinions .